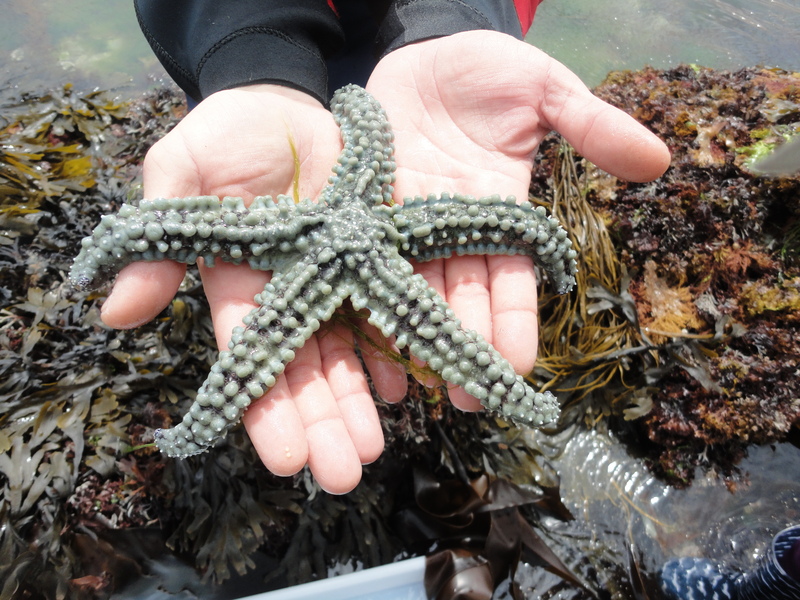 Spiny starfish can be huge and are often found in rock pools. July 14, 2014 4320 × 3240 Thinking of going rock pooling in Cornwall? Huge spiny starfish found in a Cornish rock pool.